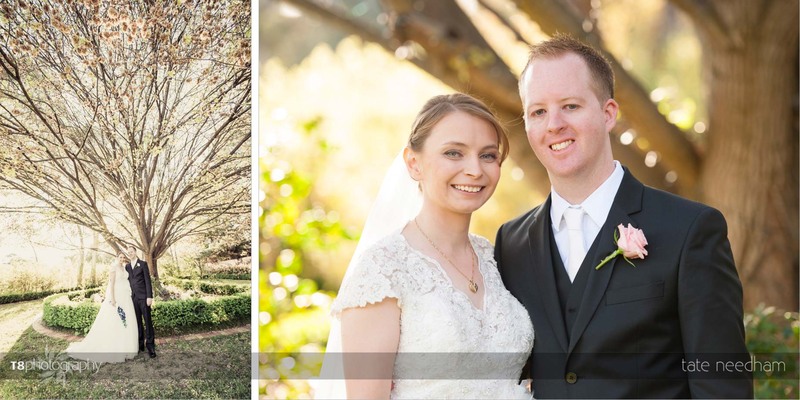 Matt and Kylie created memories for their special day at Gold Creek. 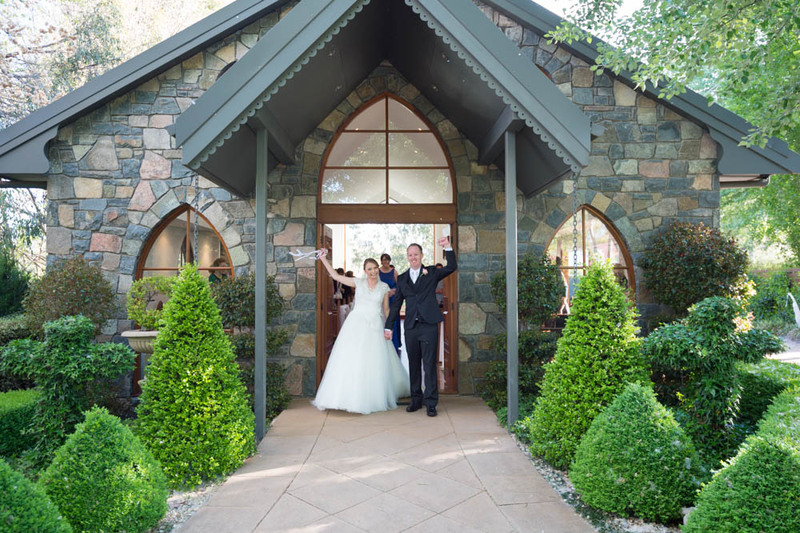 Their ceremony was at The Gold Creek Chapel and reception was held at Gold Creek Tourist Resort. The colours theme for the day was Royal Blue, Black and Silver. 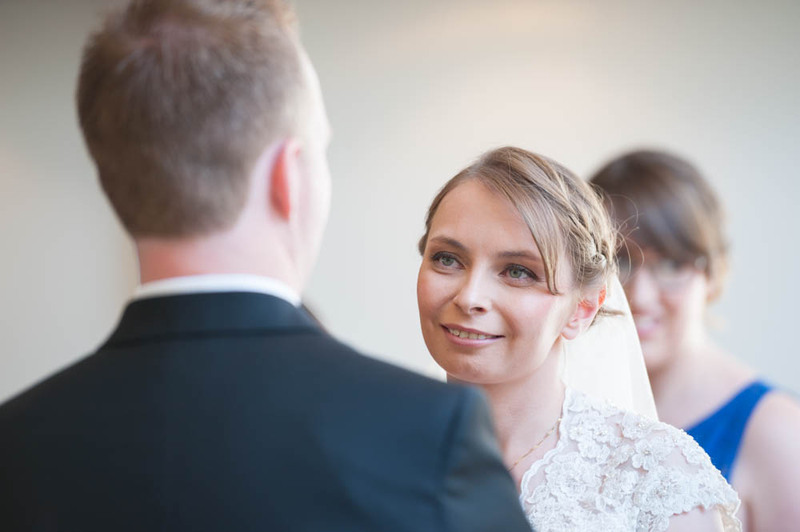 Kylie’s had a stunning full skirt Demetrios wedding dress from Noveau Riche Queanbeyan. Bridesmaids Royal Blue dresses were also from Noveau Riche Queanbeyan and Queensland. 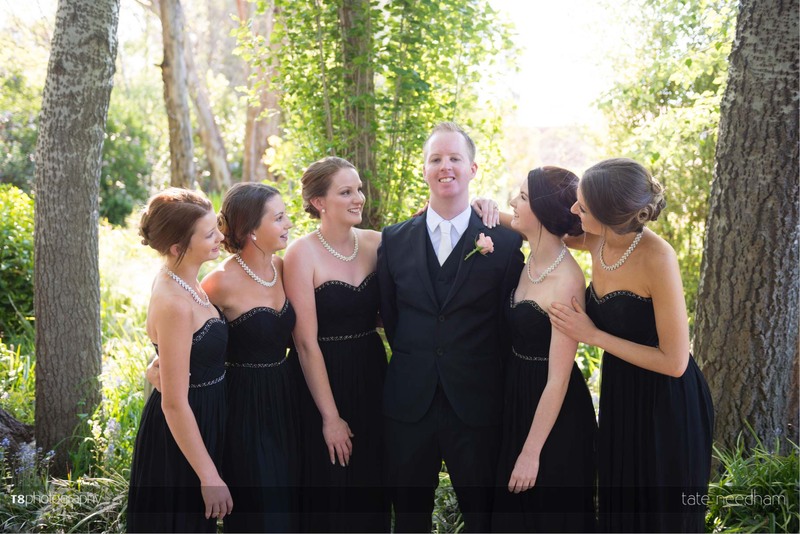 Matt has 5 sisters so his Groomswomen wore black floor length dresses from Forever New. Kylie was lucky enough to have talented friends to help out with hair and makeup for her and her bridesmaids on the day. Cake was taken care of by The Cupcake Company. All images are care of Tate Needham from T8 Photography. Amanda, you were warm and welcoming from our first meeting, where you helped us start our journey towards the perfect wedding. 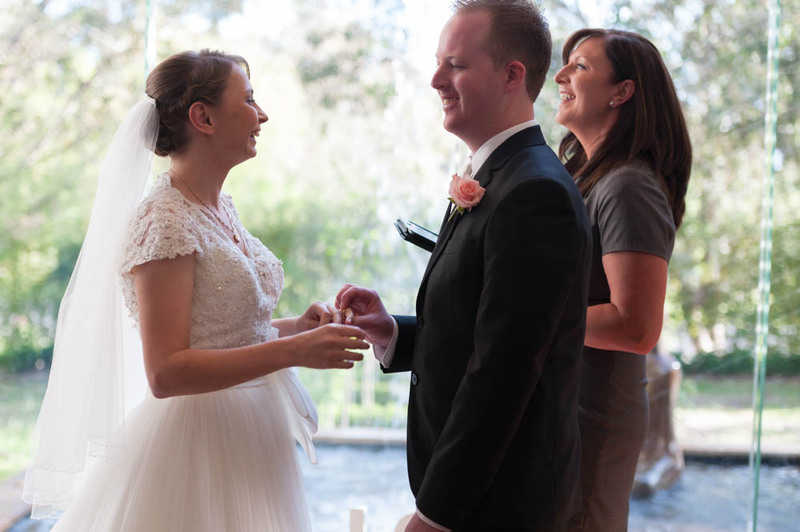 During the ceremony and lead up to, you were friendly and easy going and made the day run smoothly. 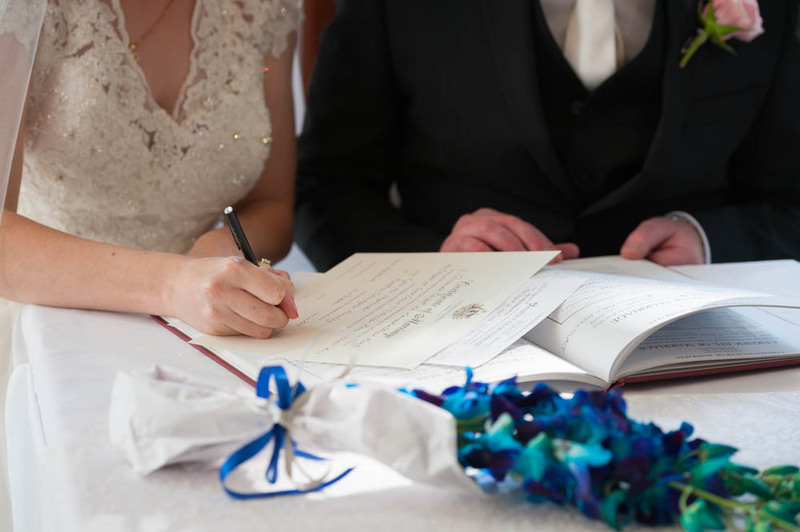 We would like to thank you for an excellent ceremony and your contribution to our perfect day!